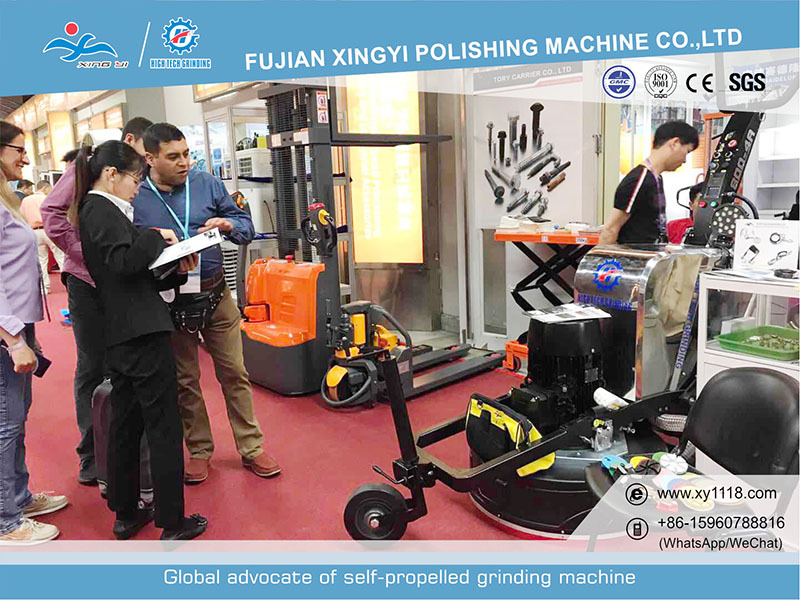 Today id the first day of 125th Canton Fair.We will show systems products for Shinningflat floor polishing systems. 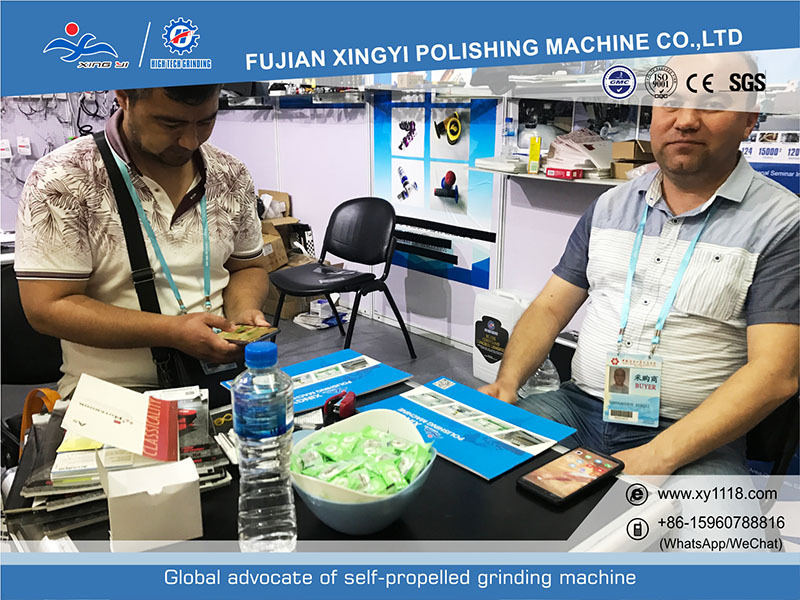 Any interests,welcome to our fair booth and hope us have a good cooperation. See you at that time. 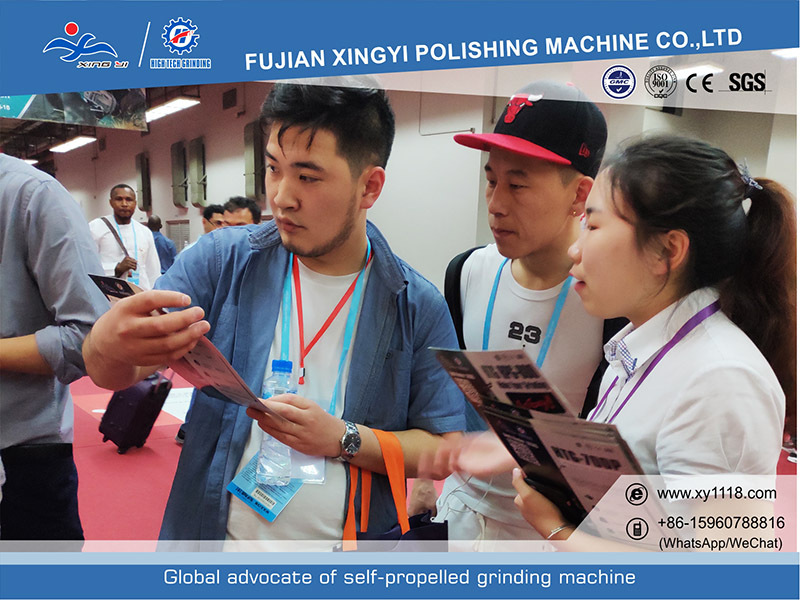 Hope can meet you in Canton Fair, discuss more about how to make a floor project!